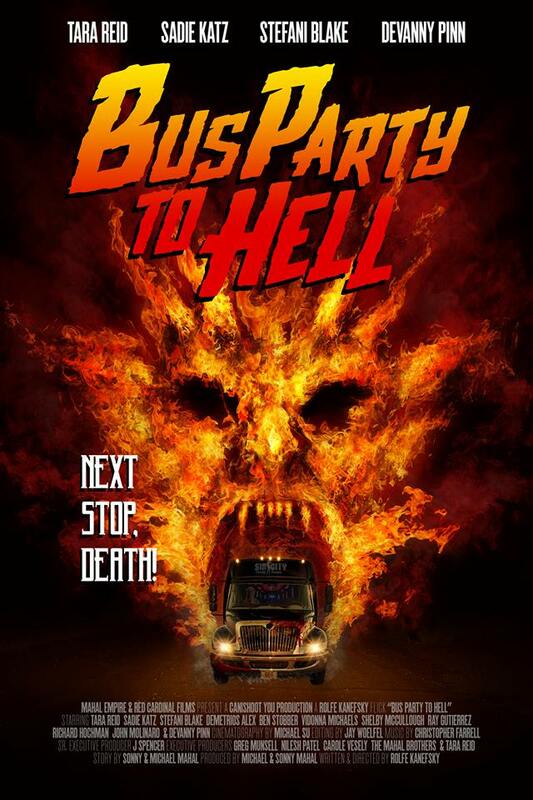 A party bus en route to Burning Man breaks down in the middle of a literal hell -- stranded in the desert among a satanic cult. A massacre leaves survivors trapped on the bus, fighting for their lives and panicked that someone is not what they seem. Gravitas Ventures is a worldwide film distributor and collaborator with thousands of independent artists. Past films include: Sound City, For the Love of Spock, Buddymoon, Fastball, The Longest Week, and many more.